Small-business owners must grasp financial reports to track income and operating costs—and increase revenue. Know your numbers, and learn the lingo. 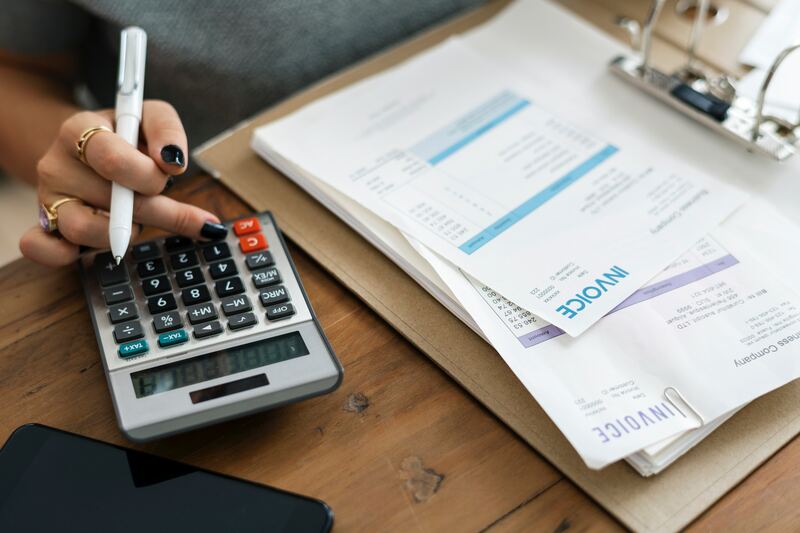 Franchisees who are familiar with costs of service, net income, sales and variable expenses can prepare for fluctuating cash flow. The goal is to “prevent unpleasant surprises” by compiling accurate numbers, tracking patterns and forecasting the future. New business owners often confuse a profit and loss statement—or P-and-L—with a balance sheet. A P-and-L statement—sometimes called an income statement—is a financial report that provides a summary of a company’s revenues, expenses and profits/losses over a specific period. It shows the monetary gain or loss of a business. Owners who might pursue financing in the future will want to pay special attention to shareholder equity. Lenders assess this component when reviewing the overall financial health of an organization. Related: What Finance Options are Available to Fund My Franchise Business? Cost of services. Neighborly brands provide services, which P-and-L’s refer to as cost of service (COS). For example, a lawn maintenance service would include the cost of the employees who do the work, fuel expenses and the cost of other supplies such as fertilizer and grass seed. Companies that sell products use the term “cost of goods sold,” or COGS. Gross profit. This is the money the business earns after it subtracts the cost of delivering its product and/or services. “It is also the money needed to cover the other costs associated with running the business and still generate a profit,” says Doug and Polly White, owners of Whitestone Partners, a small-business consultancy. Margin. This is the residual amount after all variable expenses of making sales are deducted from sales revenue. Fixed and variable expenses. Fixed expenses are costs that rarely fluctuate, such as employee wages, rent and insurance. Fuel and other variable costs are at the mercy of production and weather conditions. For instance, when global oil supplies are tight, consumers typically pay more for gasoline. Income. There are two factors in this category. According to AccountingTools.com: “Gross income is the amount that a business earns from the sale of goods or services, before selling, administrative, tax and other expenses have been deducted.” Net income is the residual amount of earnings after all expenses have been deducted from sales. Small-business budgeting helps owners project cash flow and forecast potential growth opportunities. Neighborly recommends accounting and other bookkeeping software to help you keep finances in order.